problem is, win7 complains about that filename on boot. 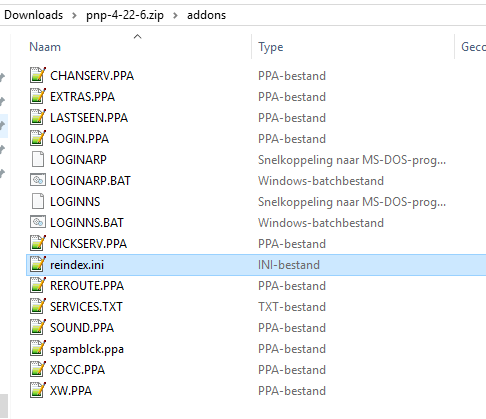 If you look carefully at the path, you will see that the script is PP2, and Not PnP. Besides we don't have that addon. Since we have nothing to do with PP2, we can't help you. PP2 is *my* chosen name for the Peace and Protection mIRC folder. Statbrag is a PnP addon, see screenshot. For those wondering about alternatives to using moo.dll to retrieve system information (from what I can gather is the case with StratBrag.ppa according to the picture provided) - one can use Windows Management Instrumentation through COM in mIRC. You could consider making it an addon. There's no com error checking. Also there's no way yet to filter information and say to channel/query.